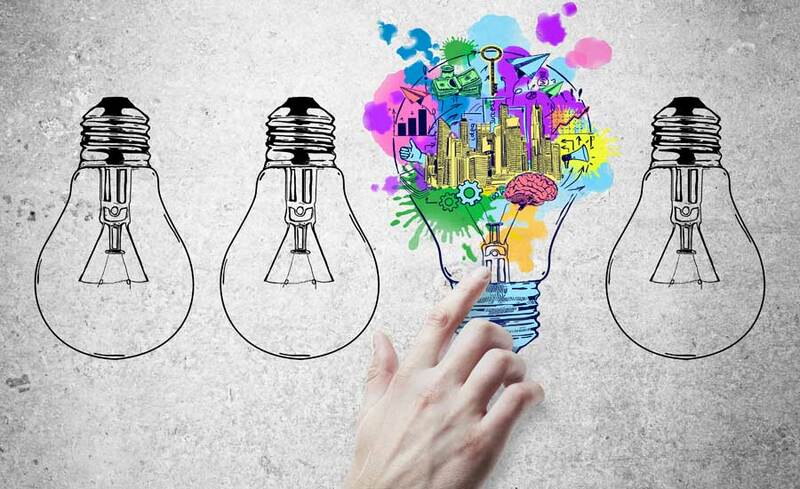 For more than a decade, IESE Insight, the knowledge portal of IESE, has been serving up cutting-edge business research from IESE faculty and colleagues. Now it has been made even more accessible, with a responsive, easier-to-read format and more audiovisual content, including infographics, videos, podcasts and presentations, available in both English and Spanish versions. 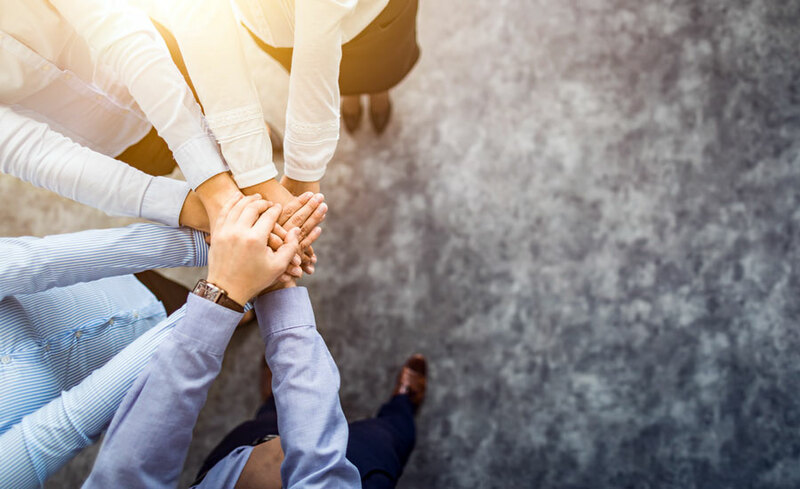 One thing hasn’t changed: IESE Insight’s commitment to provide relevant business knowledge that combines rigorous research with practical tips to help busy executives lead successfully in the real world. IESE Insight is your bridge between the academic and corporate worlds. 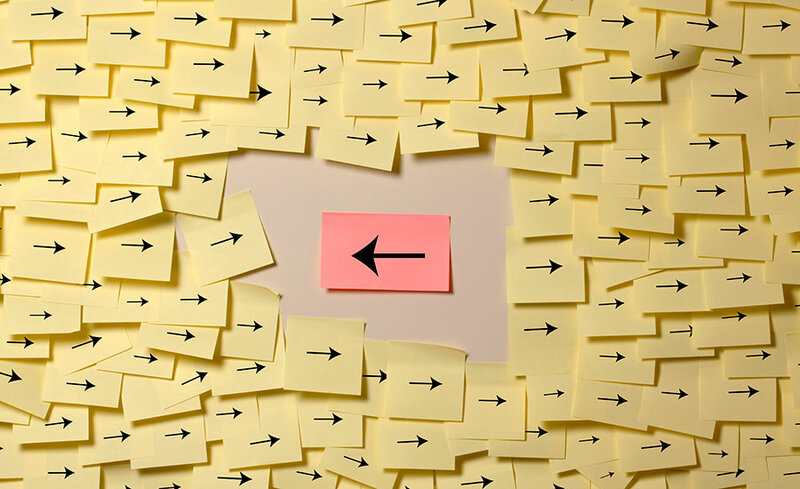 You’ll find easy-to-read summaries of the latest research by IESE faculty, along with thought-provoking opinions, business indicators, videos and podcasts, collaborations with other leading business schools around the world, and access to a searchable database of archived material. There is also a quarterly management review, packed with articles and ideas with impact. 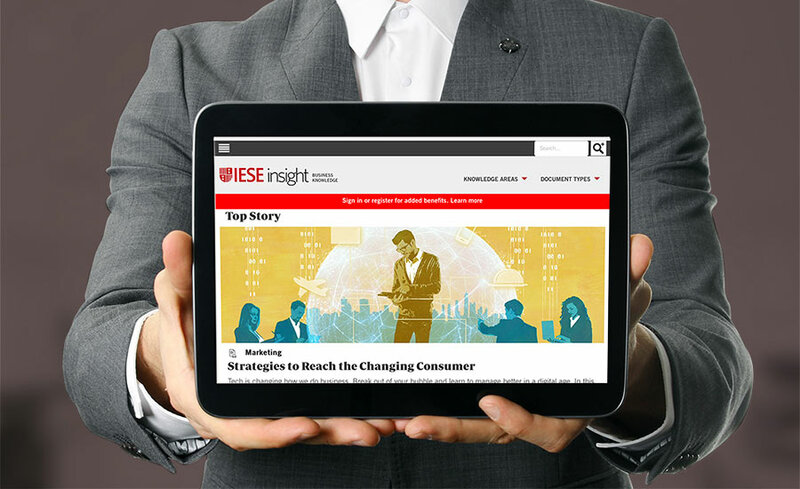 IESE Insight: your one stop for the latest business knowledge to help you lead better.